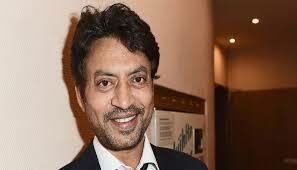 Irrfan Khan is a great actor, he has not just ruled the Bollywood but made his mark on Hollywood as well. 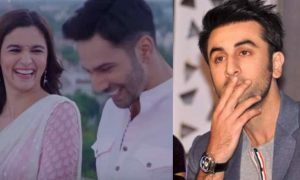 His acting is so effortless, every character that he plays reaches to the heart of his fans. 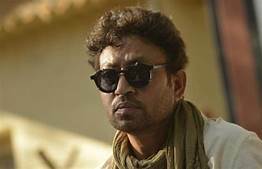 His acting in Paan Singh Tomar was just incredible. 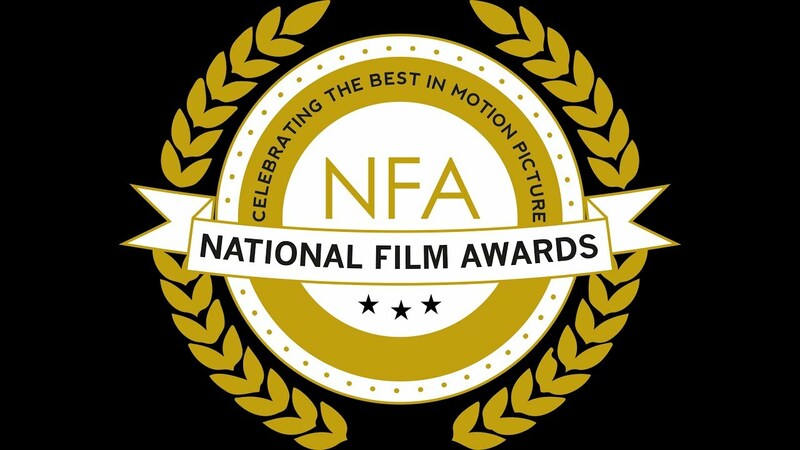 He also has the National film award for his incredible performance under his belt. He is a very focused person. 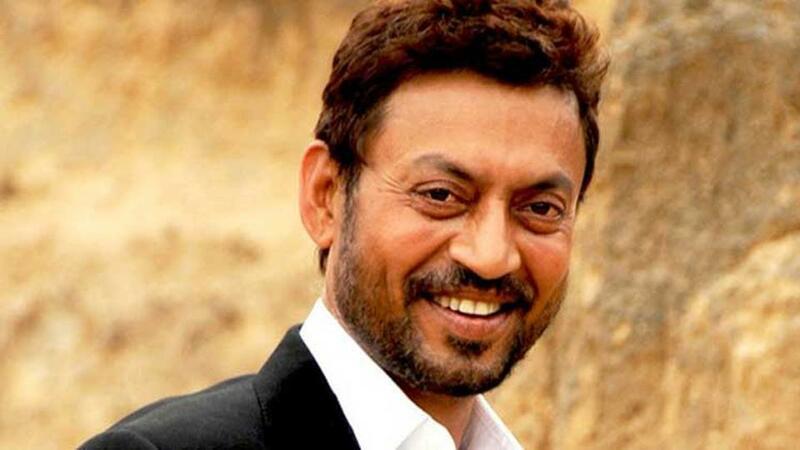 For every role that he plays, he does a lot of homework, he stays up late at nights so that he can do full justice to his roles makes him unique and a hard-working actor. 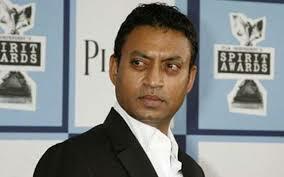 He has also appeared in many big Hollywood movies like Life of Pie, Slumdog Millionaire, etc. 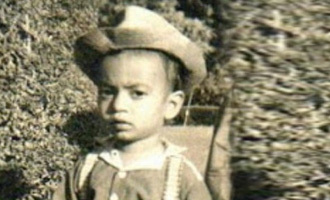 which make him one of the most preferred Indian actors in the Hollywood. 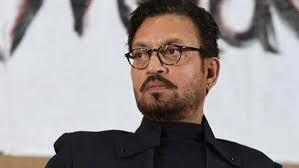 He received Padma Shri which is the fourth highest Civilian Awards for all the great work he has done and because of his great contribution to Bollywood. 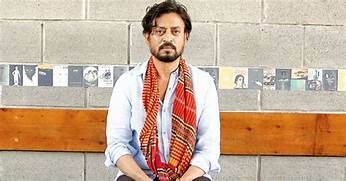 Irrfan Khan enjoys a huge fan following from all over the world but that doesn’t mean that everyone knows him closely. So today, we have prepared a quiz that will prove how much you really know about him. 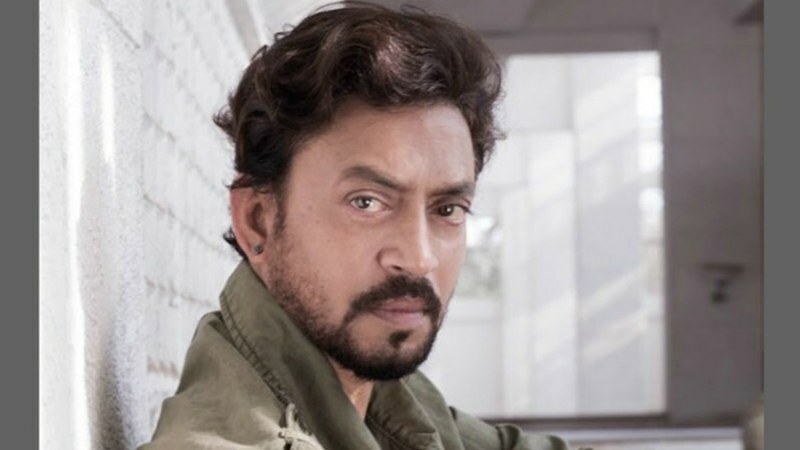 What is the birthdate of Irrfan Khan? 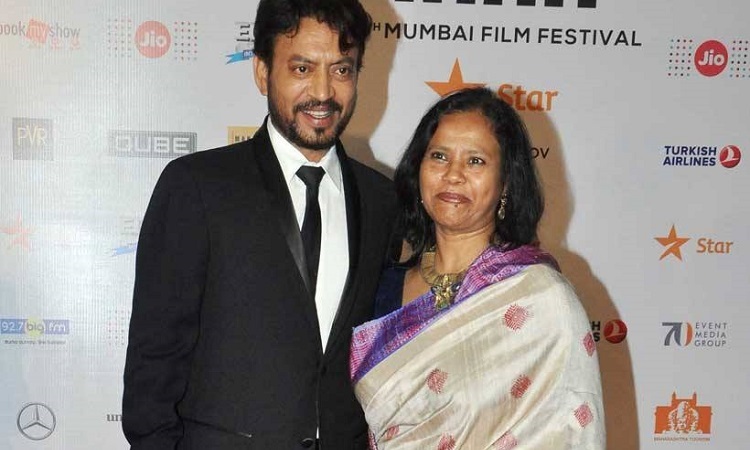 What is the full name of Irrfan Khan? 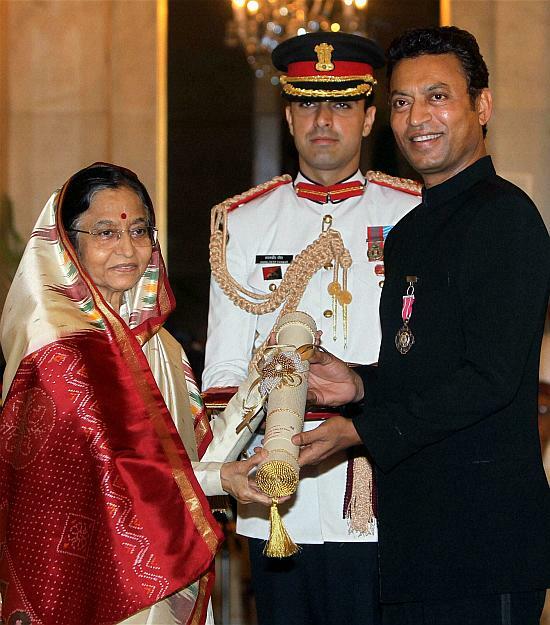 In which year he was awarded Padma Shri? 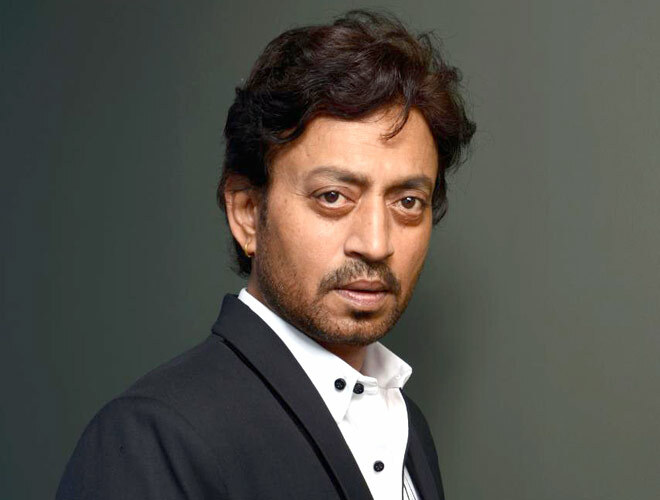 In which city Irrfan Khan was born? 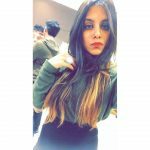 What is the name of his wife? 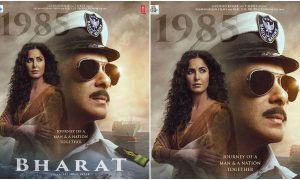 In which year he was appointed as the brand ambassador of Resurgent Rajasthan? In which year he was married? 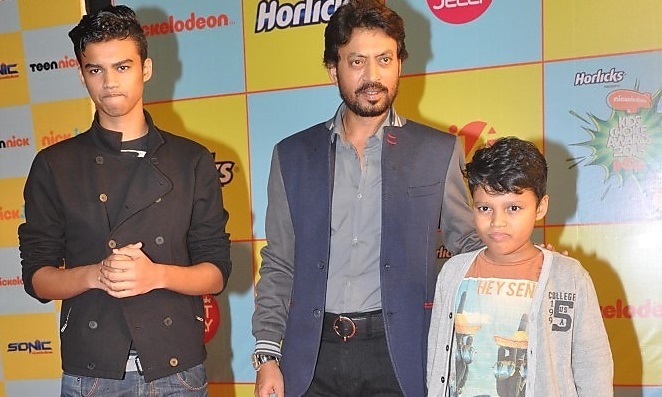 How many kids does Irrfan Khan have? In which year he was diagnosed with neuroendocrine cancer? 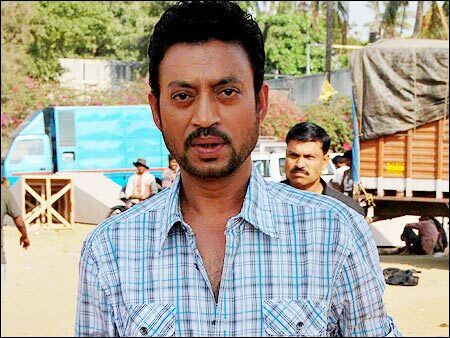 What is the height of Irrfan Khan? 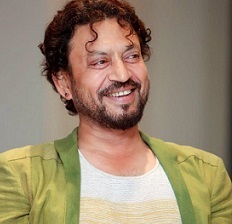 What is the name of his film that is the only Indian film to receive Toronto Film Critics Association Award? What is the other profession he wanted to choose other than acting? 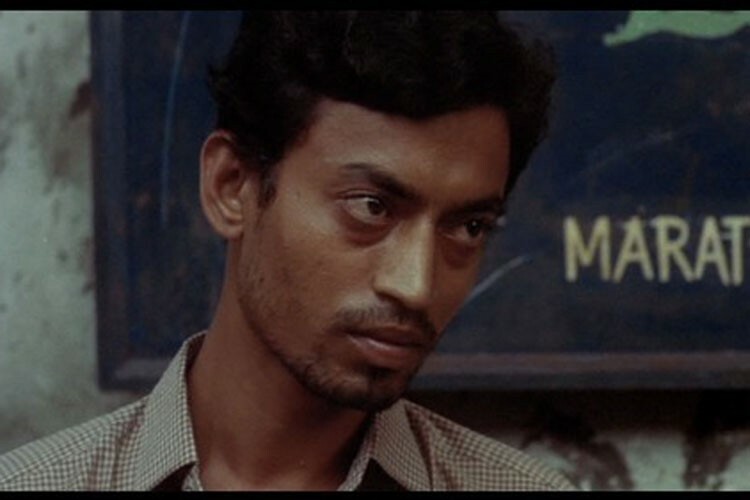 As a final year student at NSD, he was chosen for a role by Mira Nair for which film? 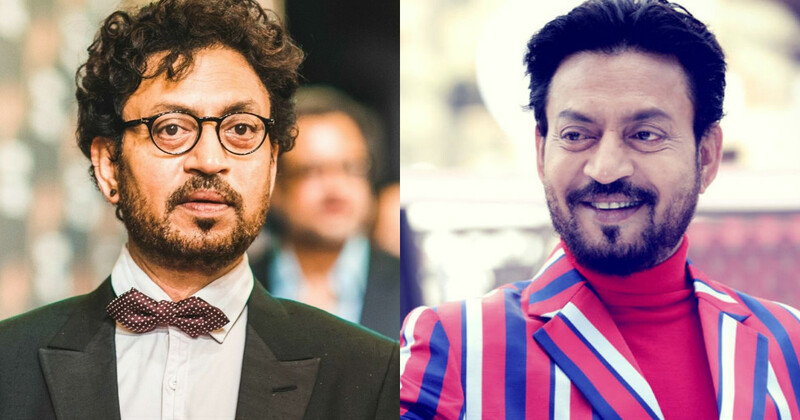 In which year he decided to add an extra "r" in his name and to make it sound like Irrfan Khan? What is the name of the science fiction that he turned down as he had to stay in the USA due to some reasons? 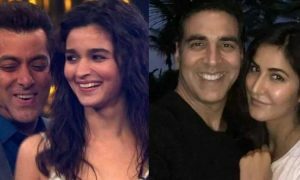 In which Hindi movie he played a role of an athlete? 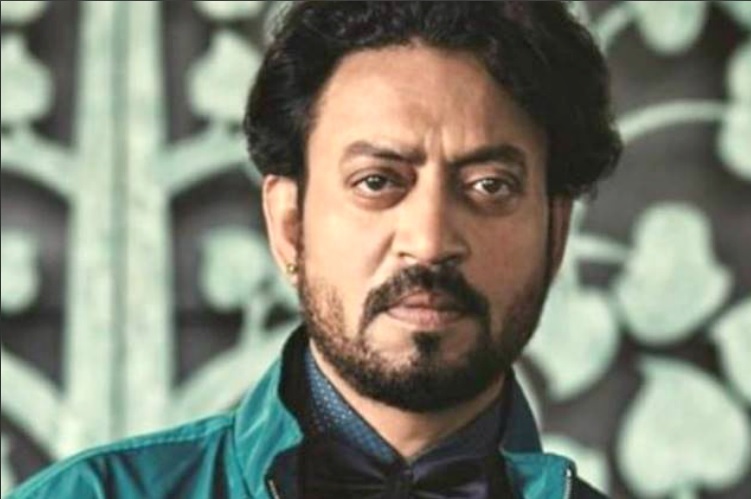 What is the age of Irrfan Khan? What was his father's profession? 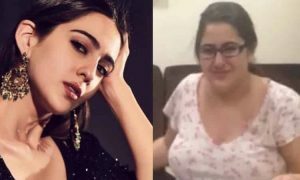 In which TV serial he acted for more than 200 episodes? 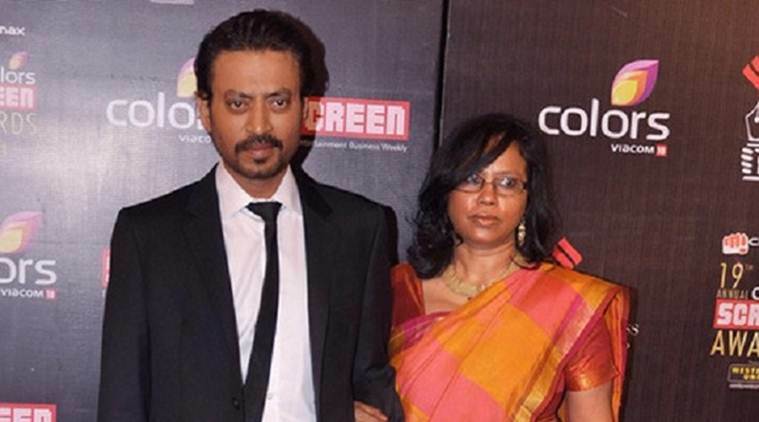 How many siblings does Irrfan Khan have? 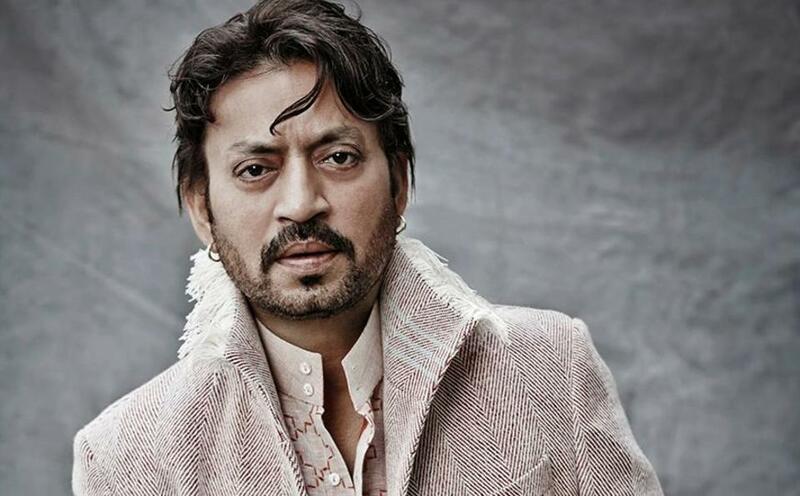 For which movie he won the National Film Award for the best actor? 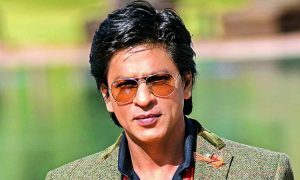 How many Hollywood films has he done? What are the names of his sons? 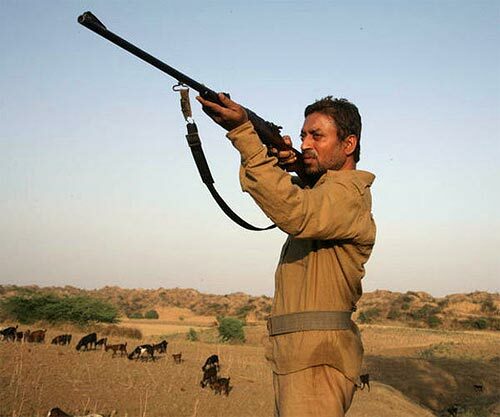 Who is the director of his film Paan Singh Tomar?